Cinemablographer: Ottawa International Animation Festival Announces Line-up! Other Canadian notables returning to OIAF include Ottawa favourites Stephen Woloshen (1000 Plateaus) with Casino, Elise Simard (Breakfast) with Beautiful Like Elsewhere, and Oscar winner Chris Landreth (Ryan) who offers one of the many entries in the NFB's Naked Island series playing at the Festival. Rising stars at OIAF include Amanda Strong (Indigo) and Terrill Calder (who made Choke with Michelle Latimer) with Four Faces of the Moon and Snip!, respectively, while End of Recording by Lukas Conway, Stefan Jaroszonek and Olivier Sommelet is the first production from Concordia University to crack the competition. OIAF doesn't play the premiere game, but one can guess that a number of these films are likely to bow in Toronto beforehand with Kove and Rankin among the best bets for the Short Cuts programme. Please visit OIAF for the full line-up. 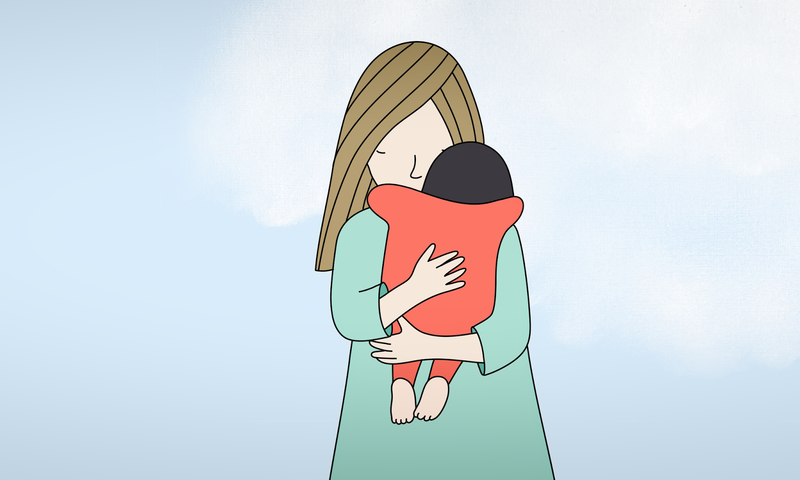 This year's Ottawa International Animation Festival runs Sept. 20-24.